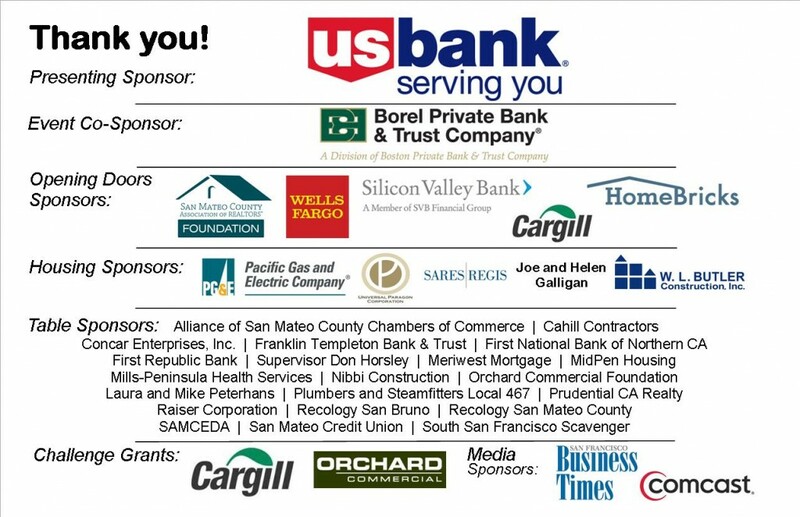 There are a lot of people to thank for supporting our annual fundraising lunch on May 7. First, to Lori Goler, Vice President of People for Facebook, who talked about new connections to 370 attendees. 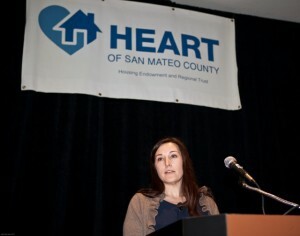 Second, to Facebook for a $25,000 grant to HEART. Third to Cargill and Orchard Commercial Foundation for their $7,500 challenge matching grant. Thanks to you we met the match! Finally, thank you to the HEART board, our sponsors, our raffle donors, our volunteers and to all who helped.